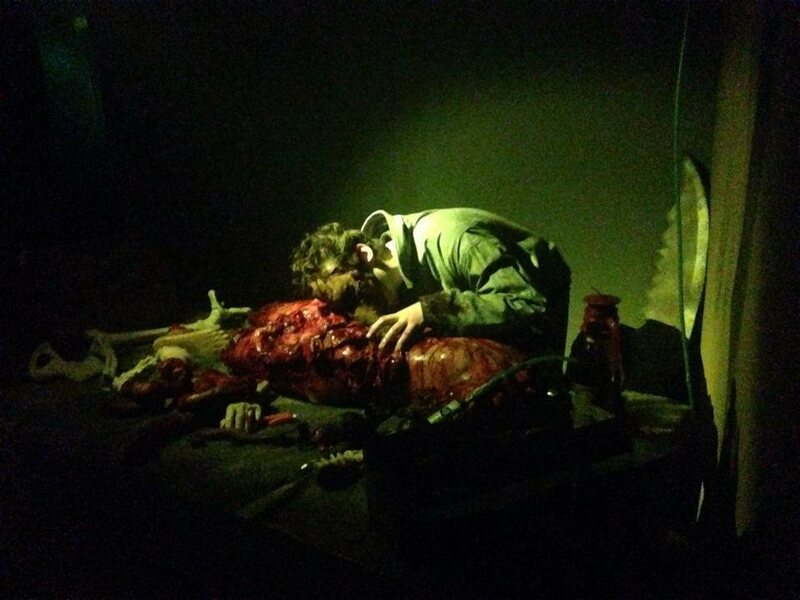 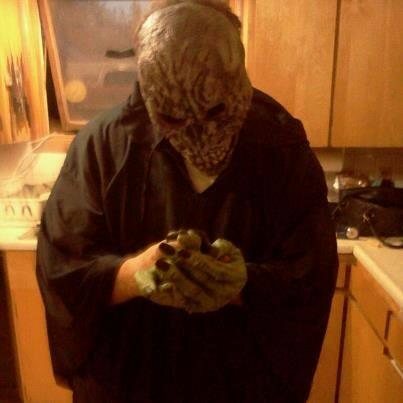 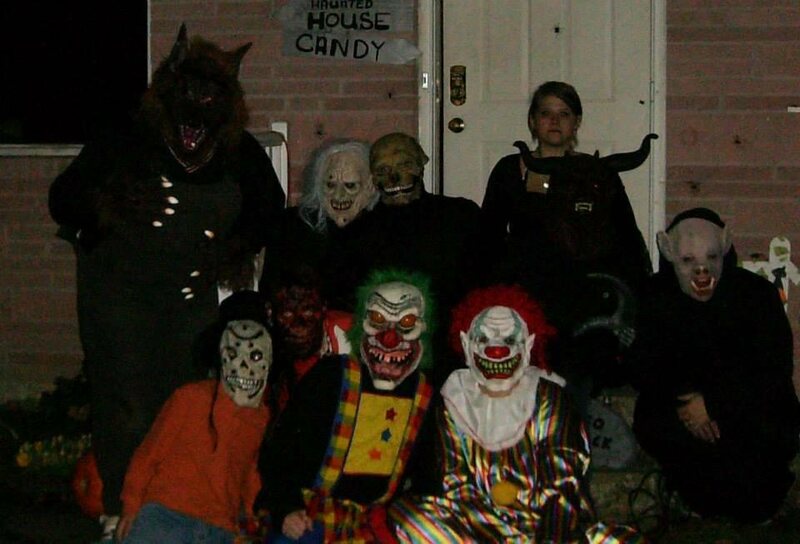 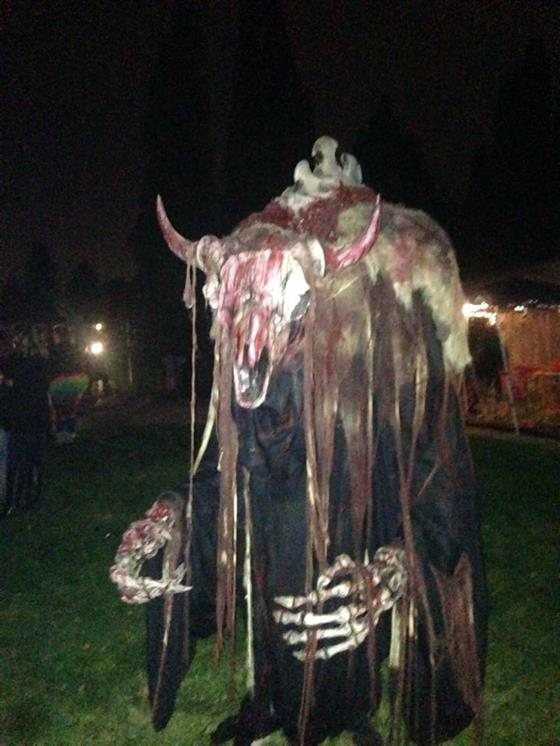 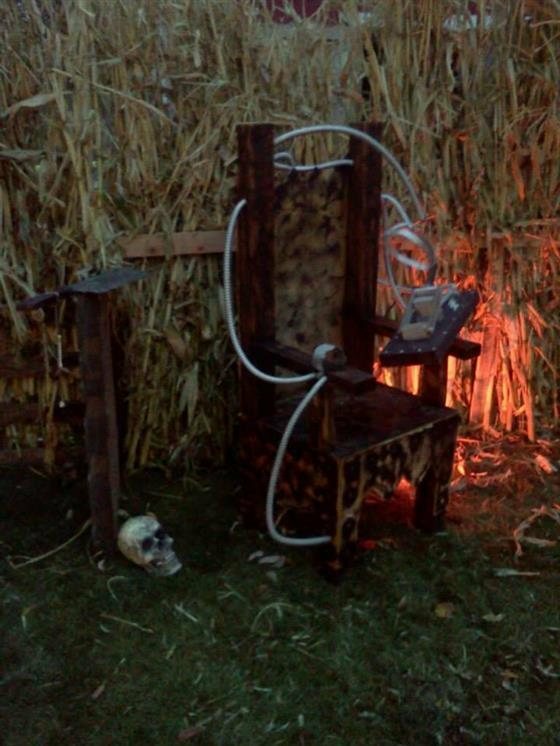 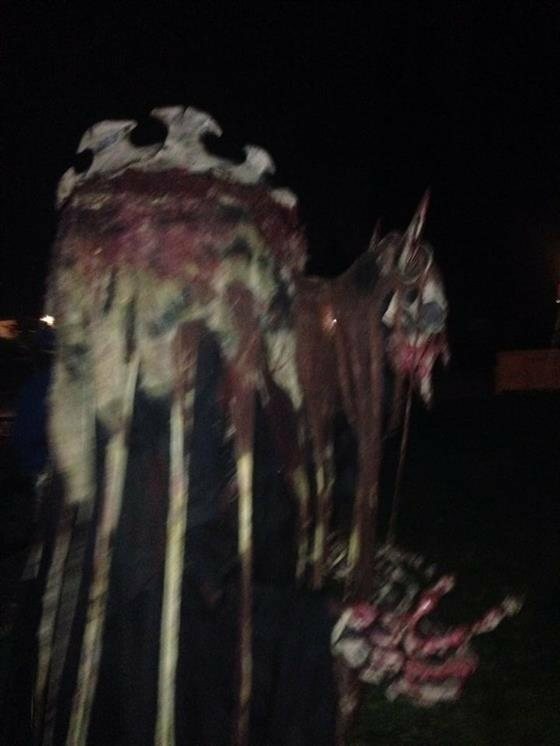 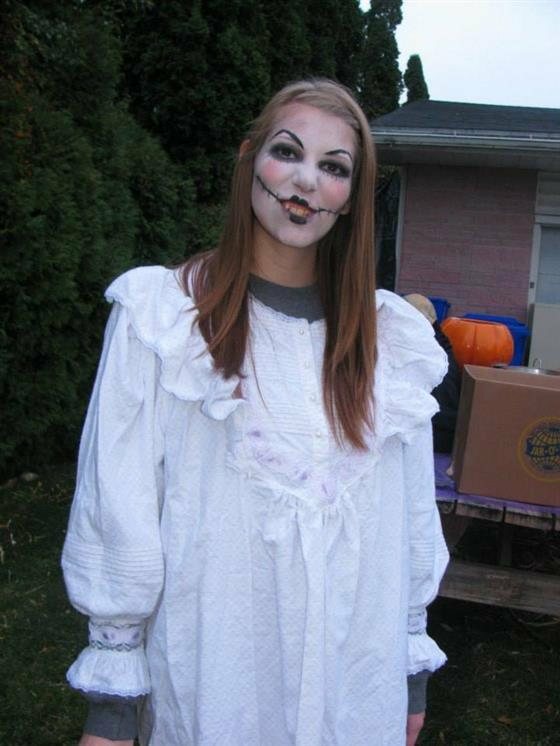 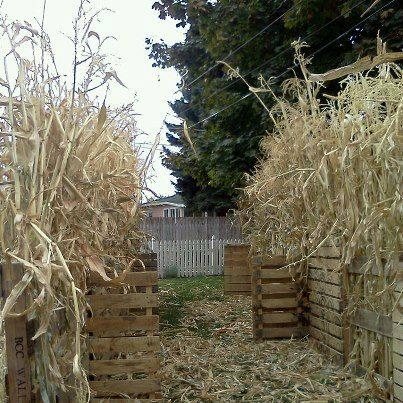 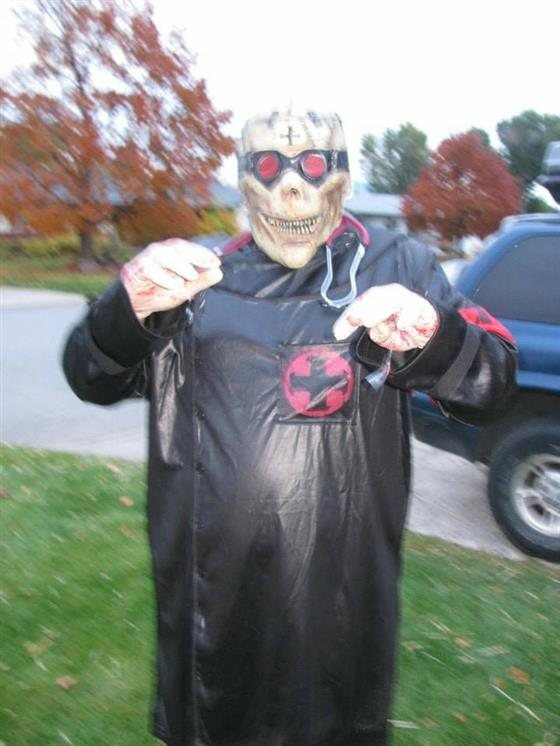 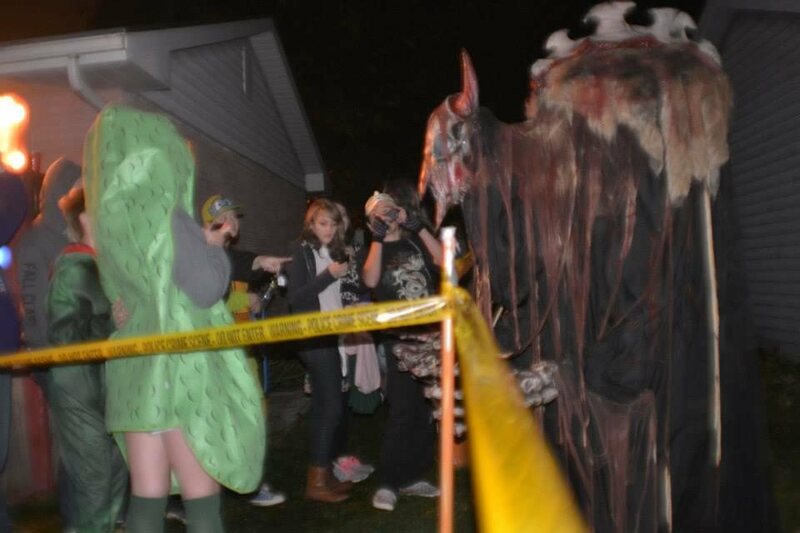 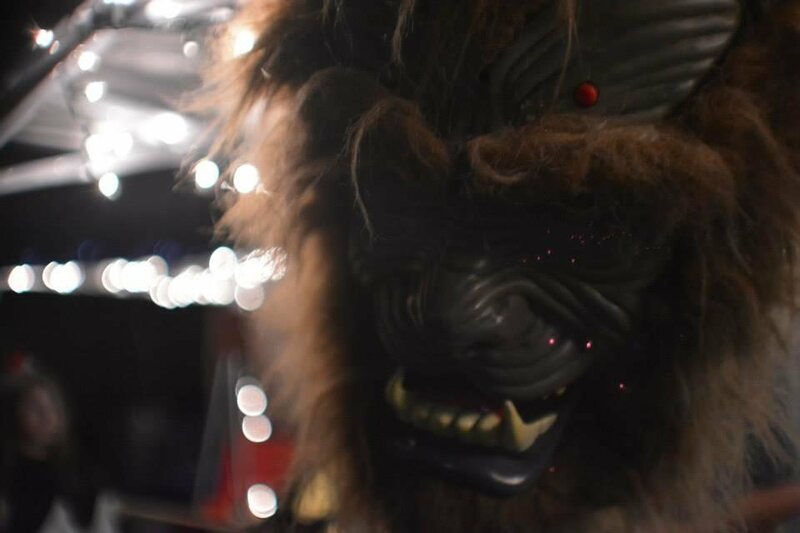 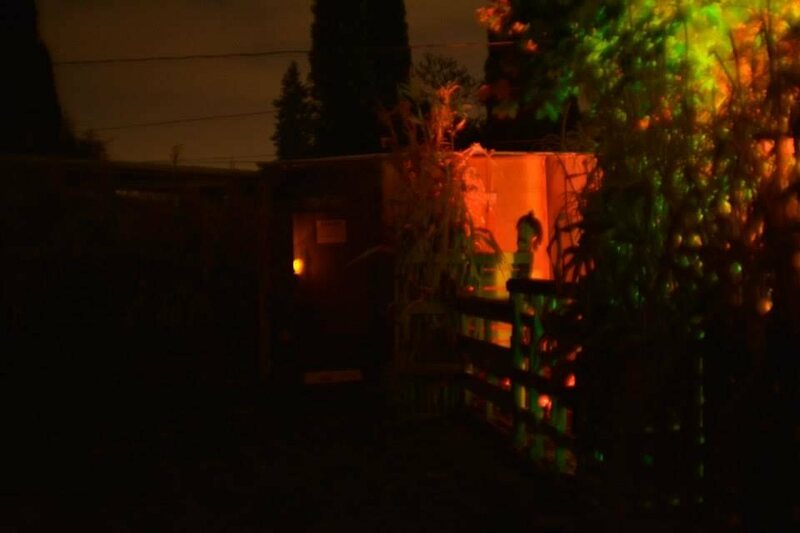 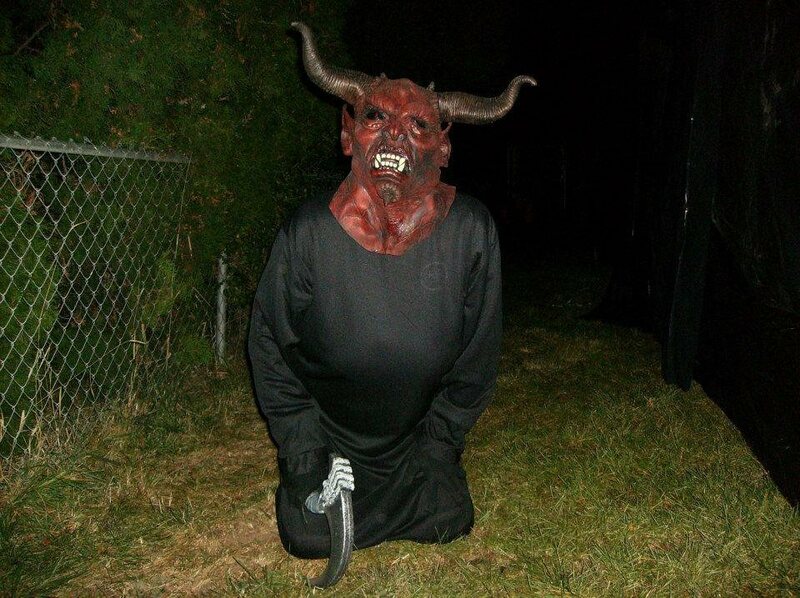 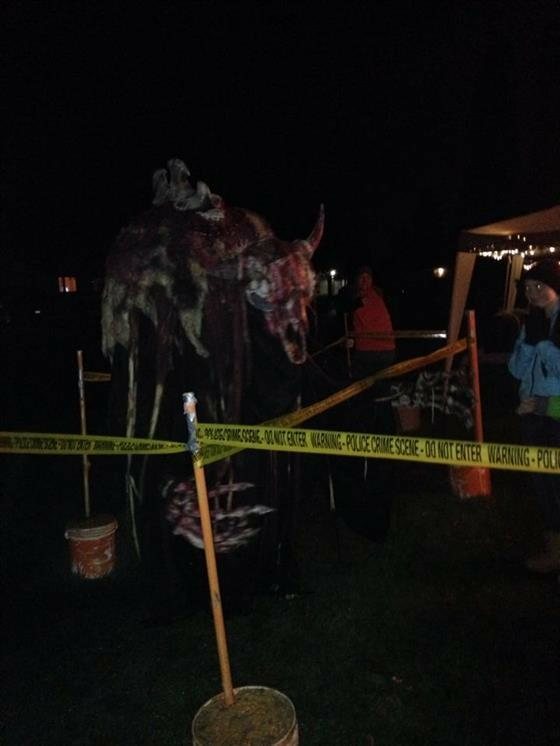 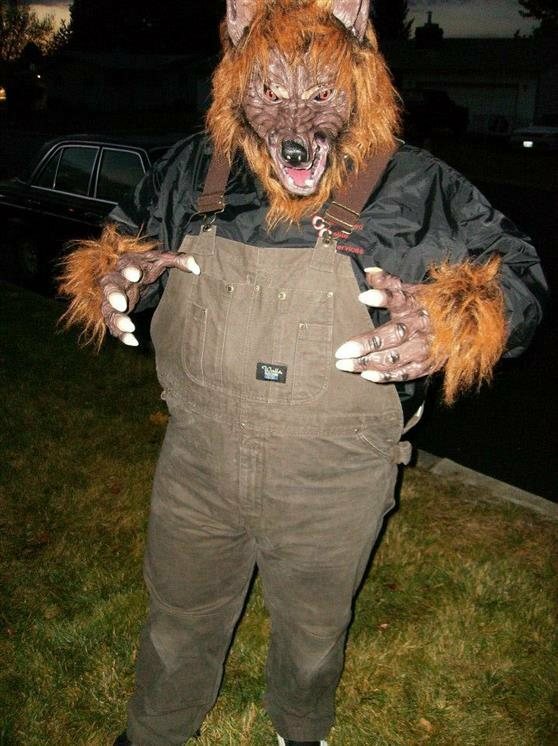 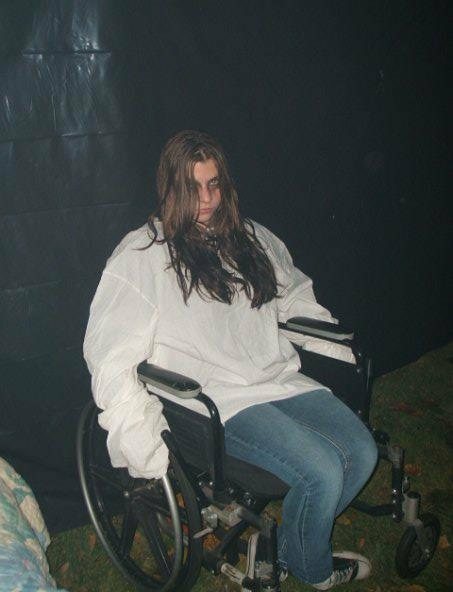 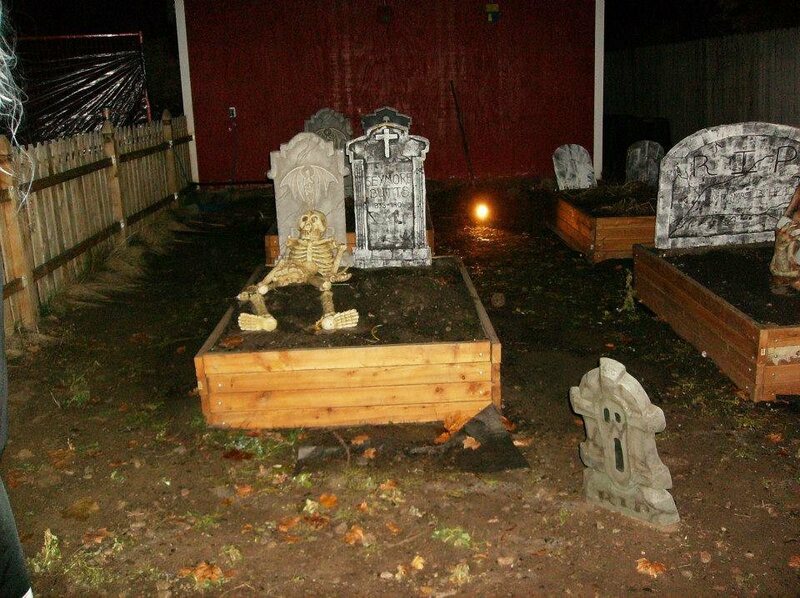 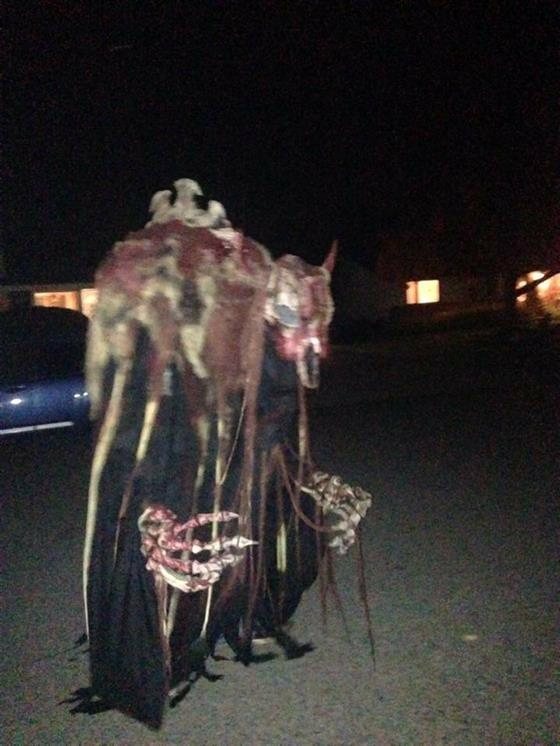 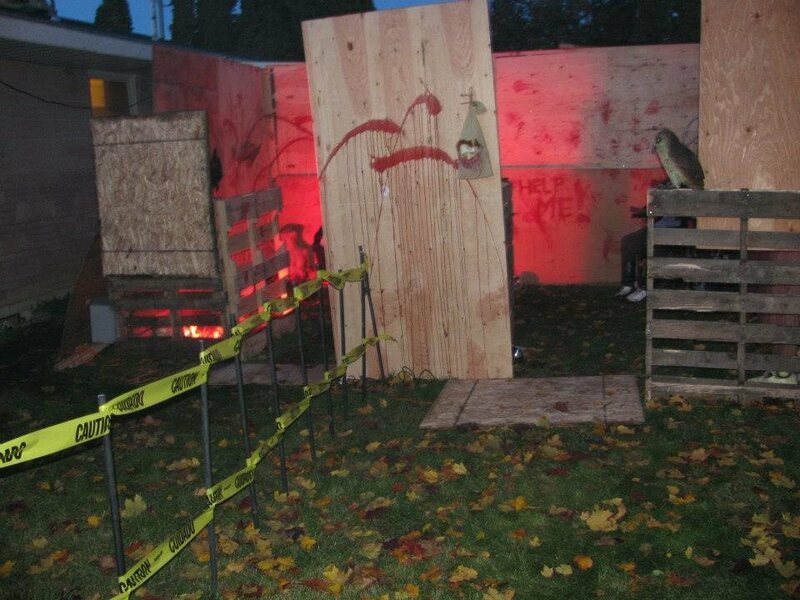 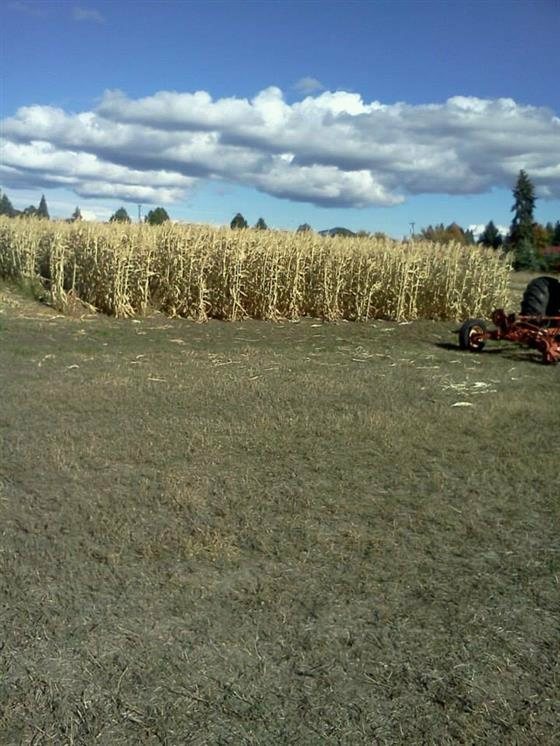 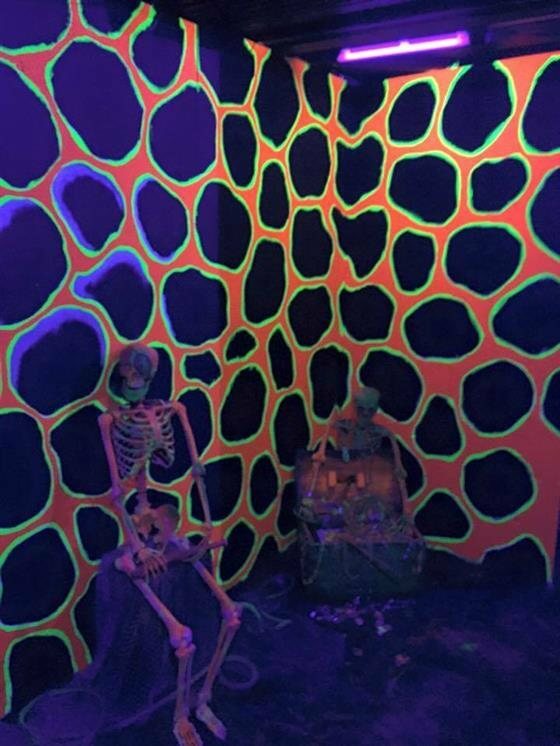 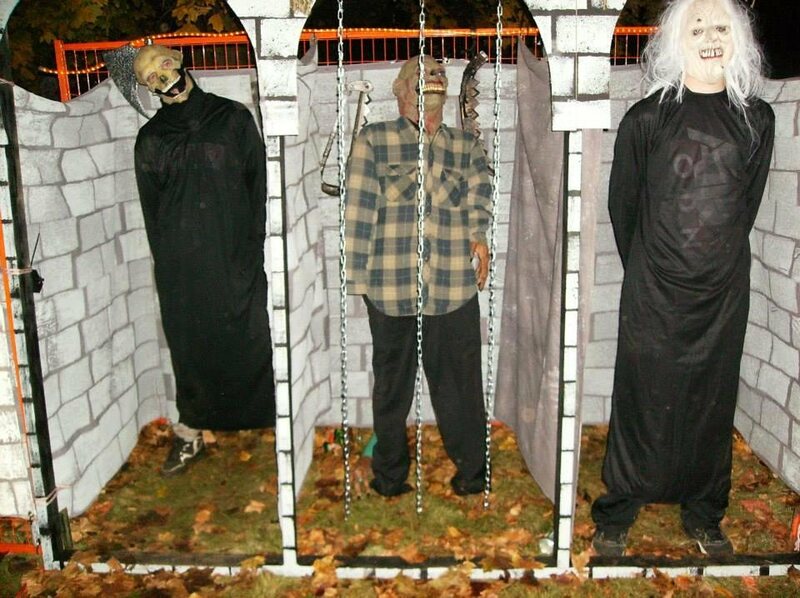 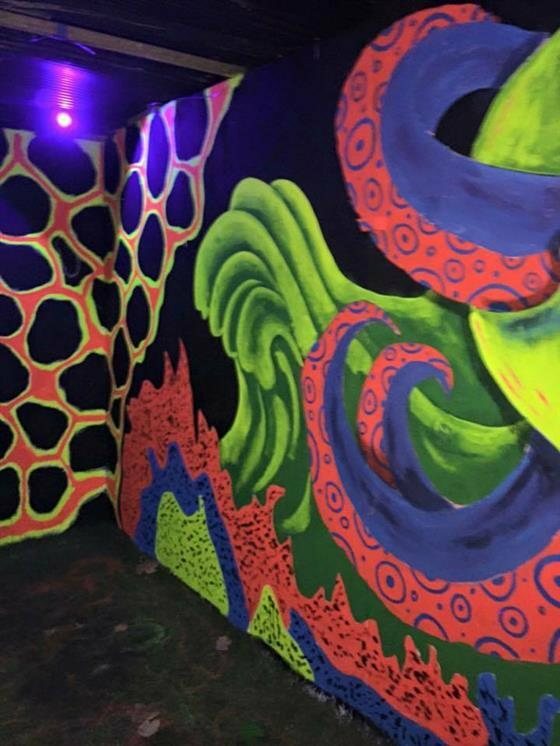 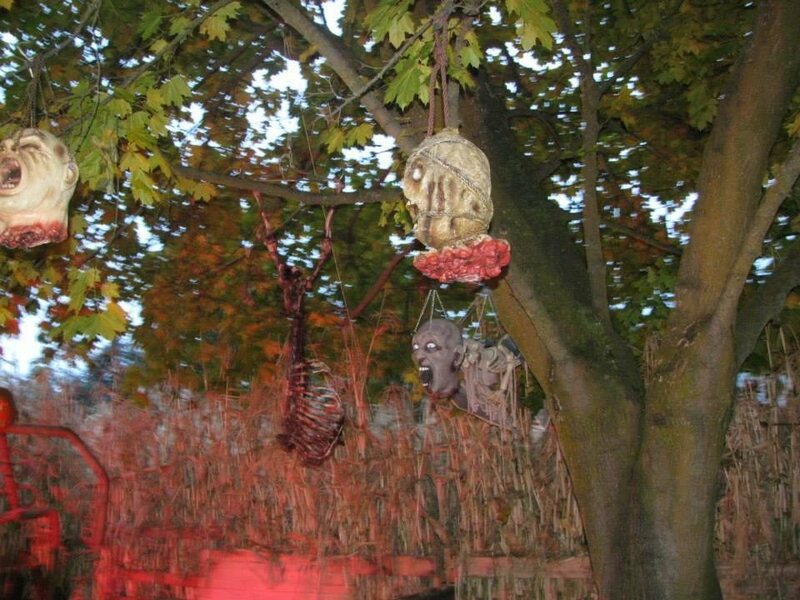 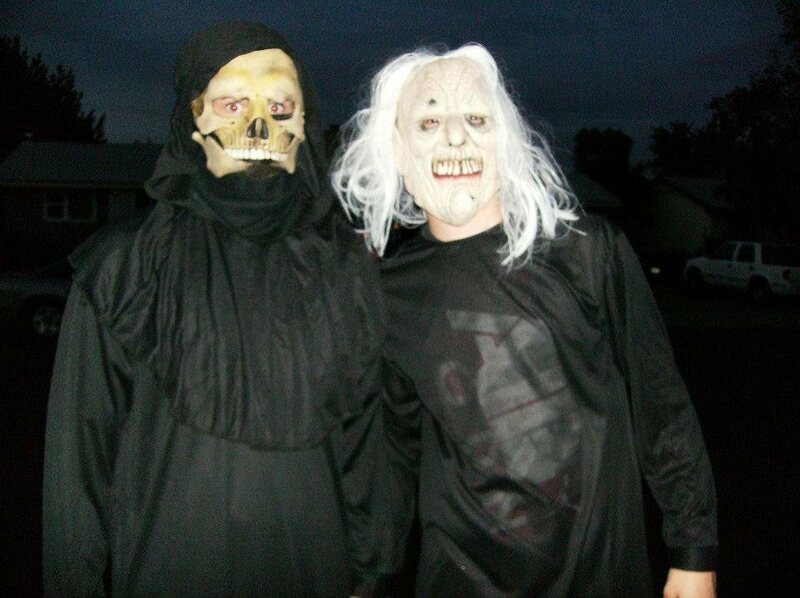 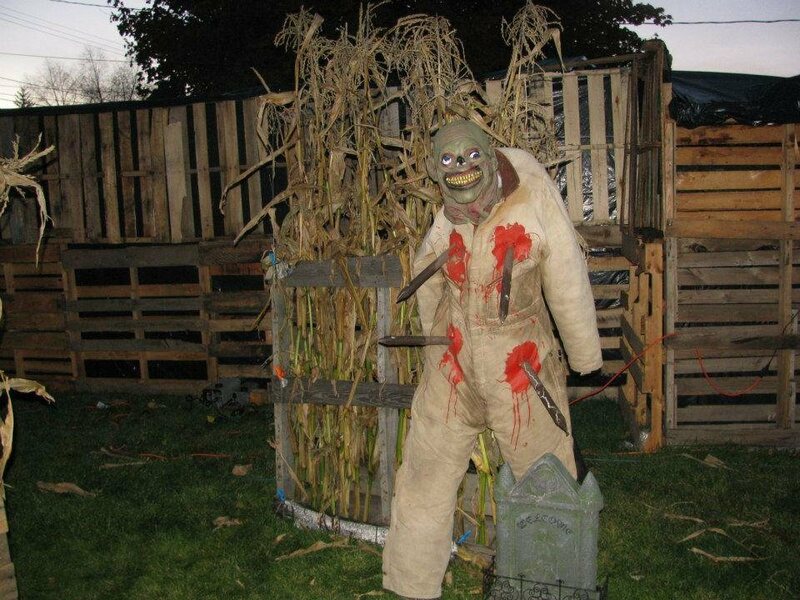 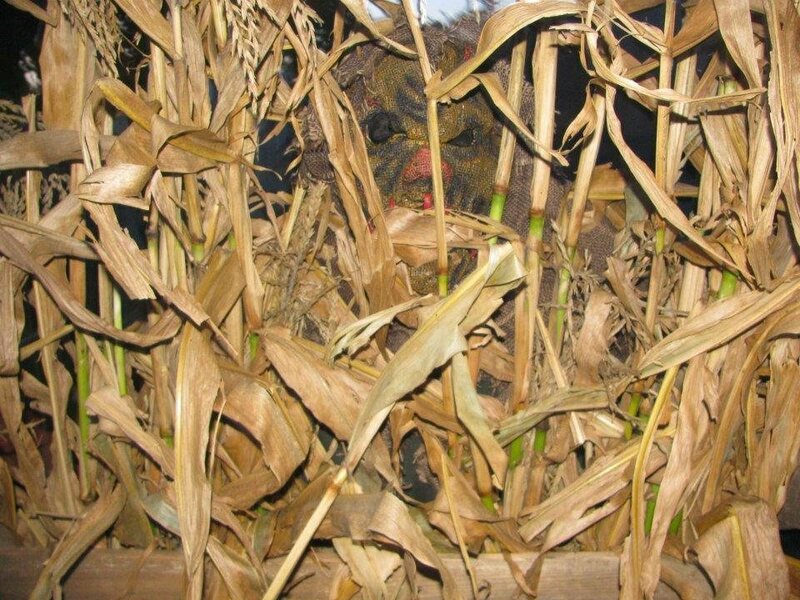 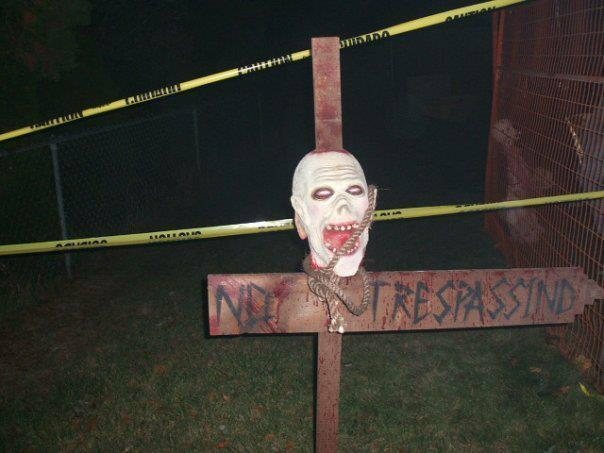 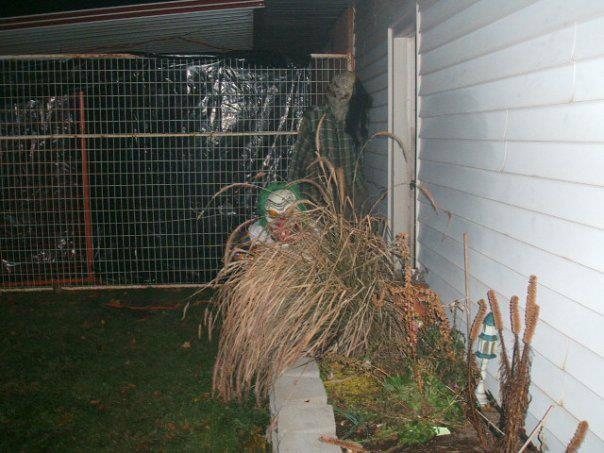 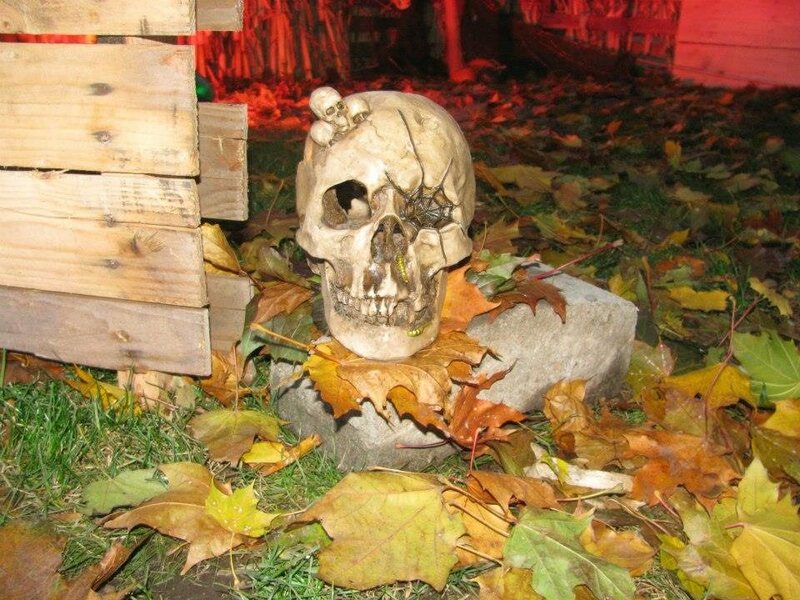 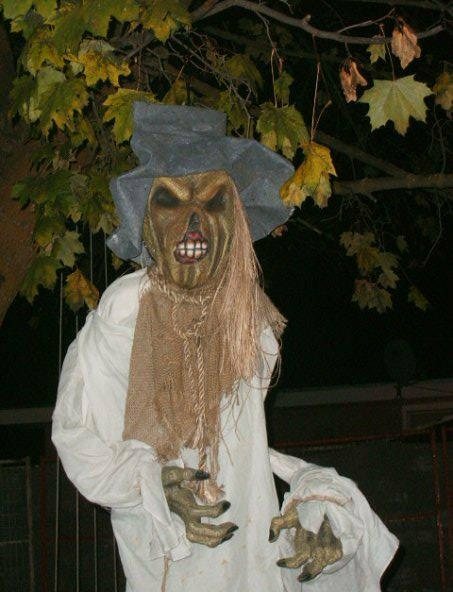 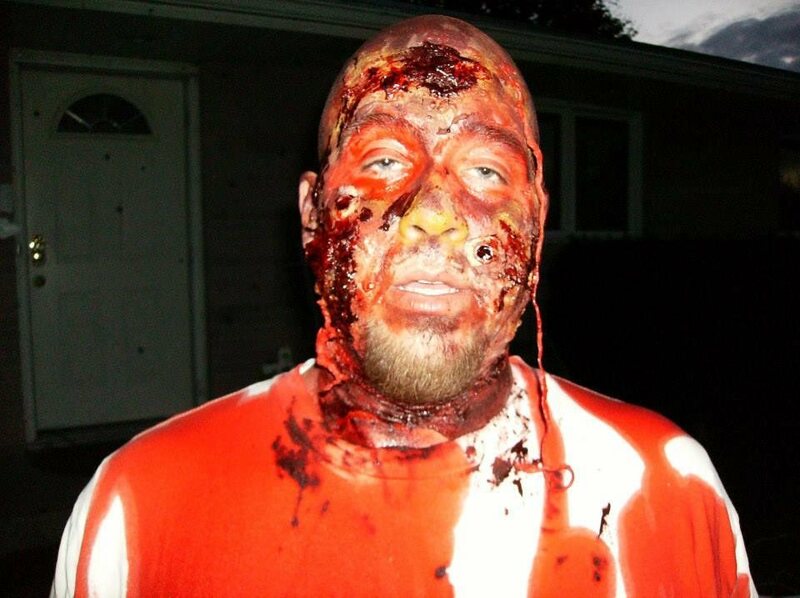 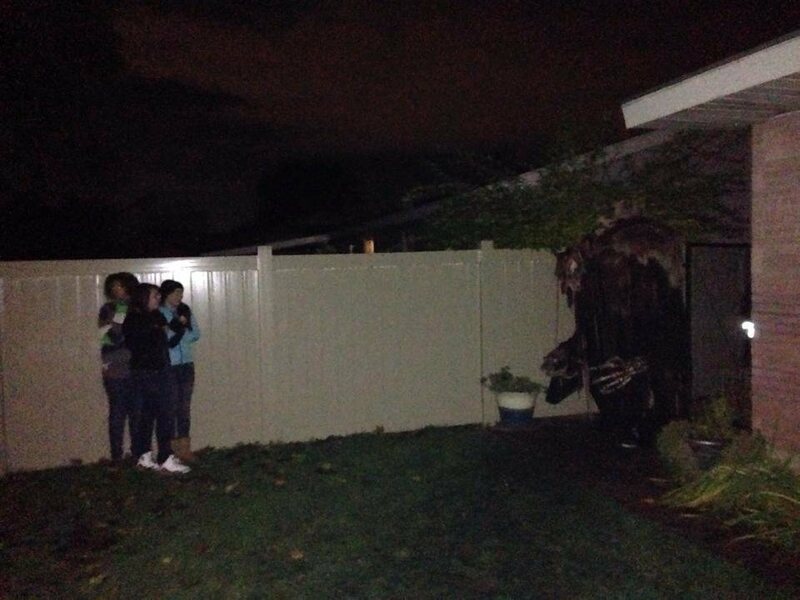 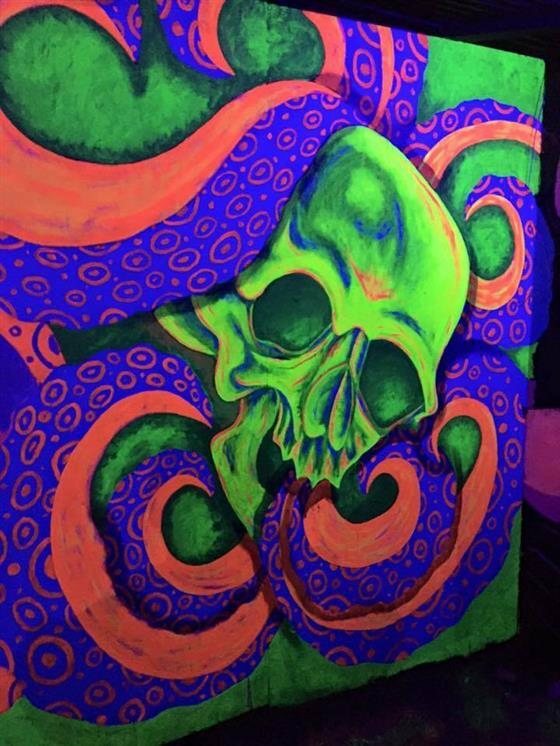 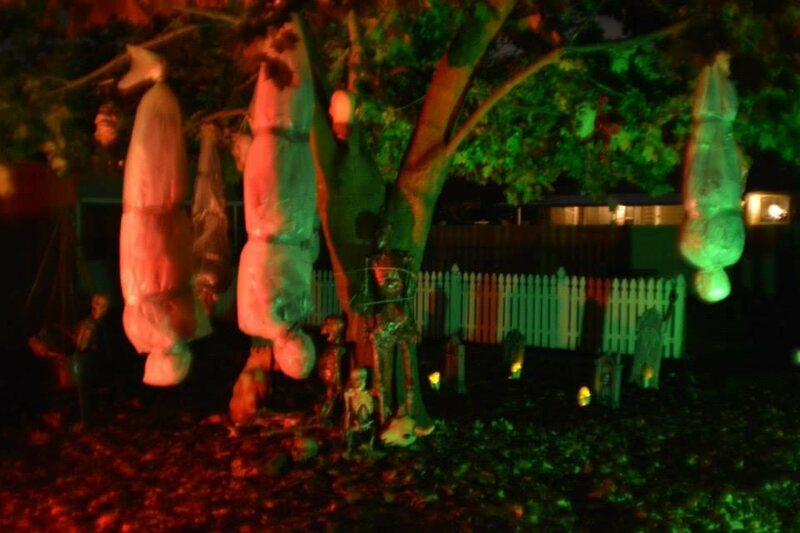 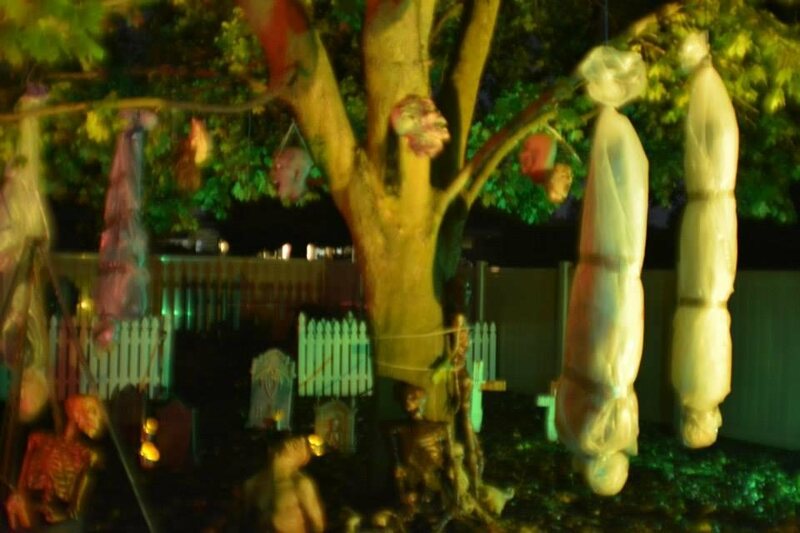 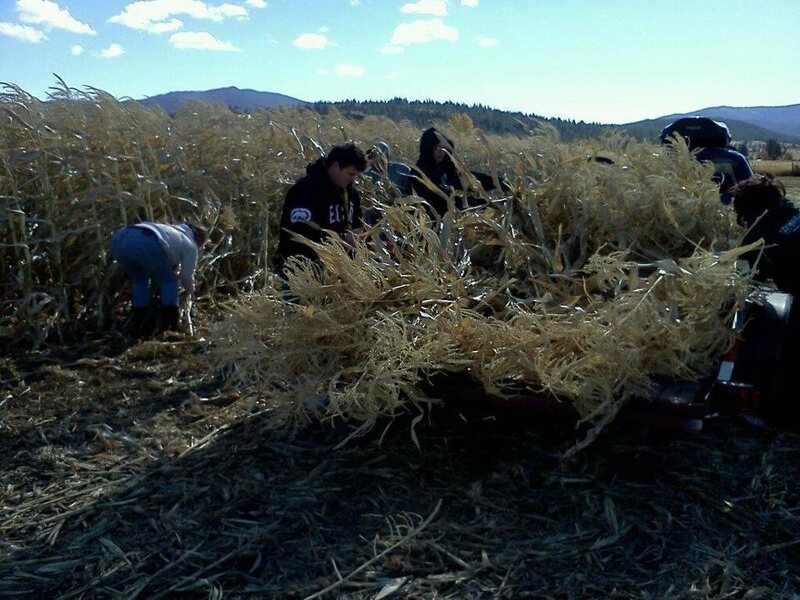 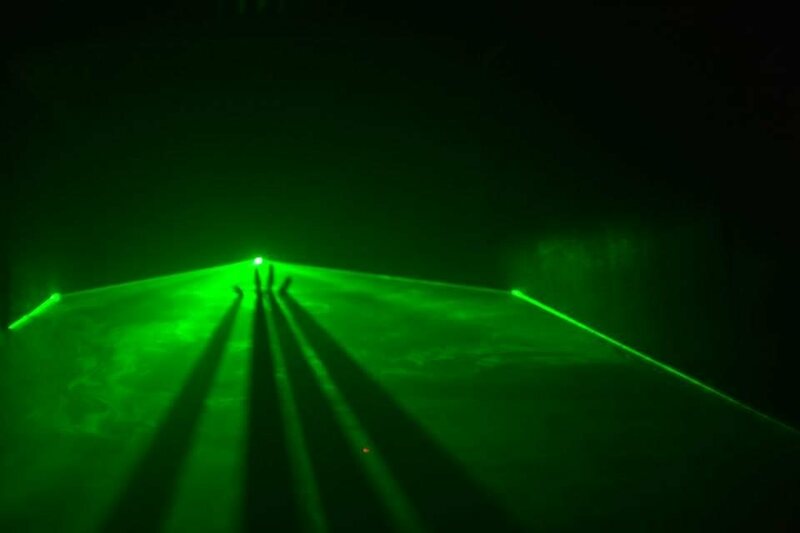 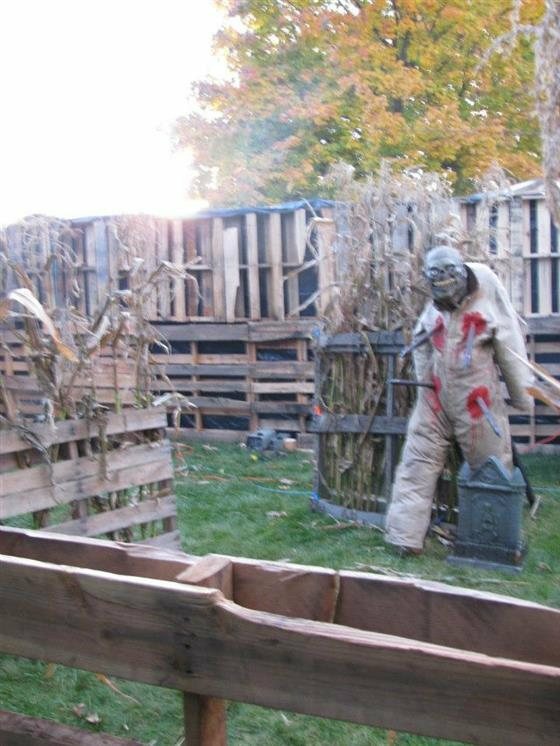 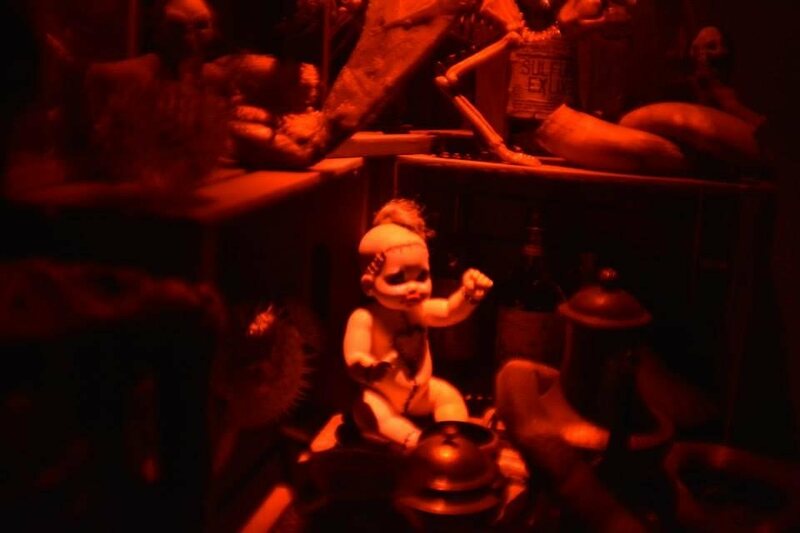 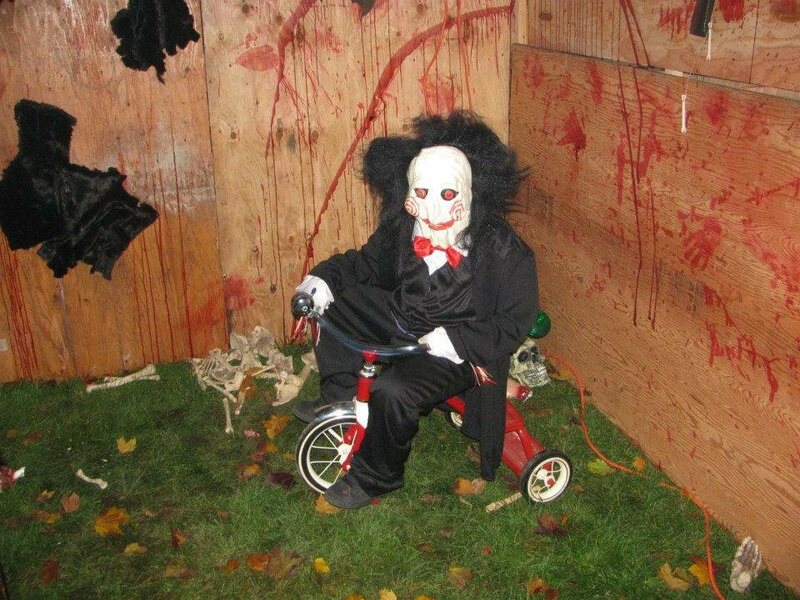 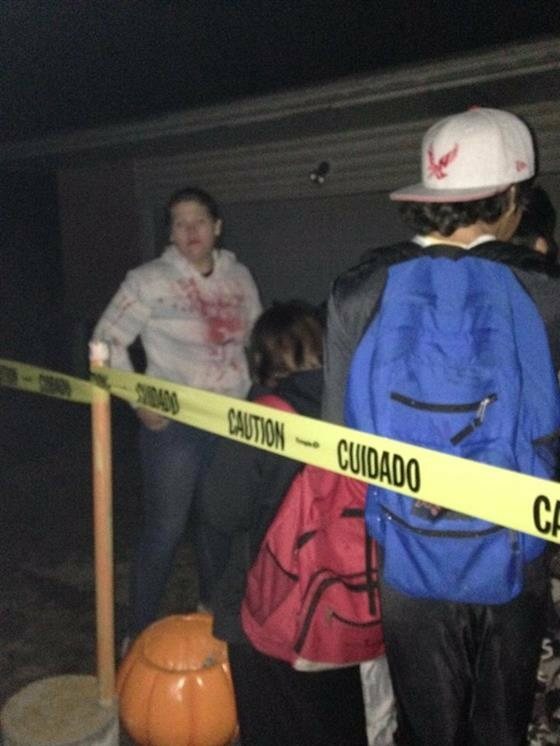 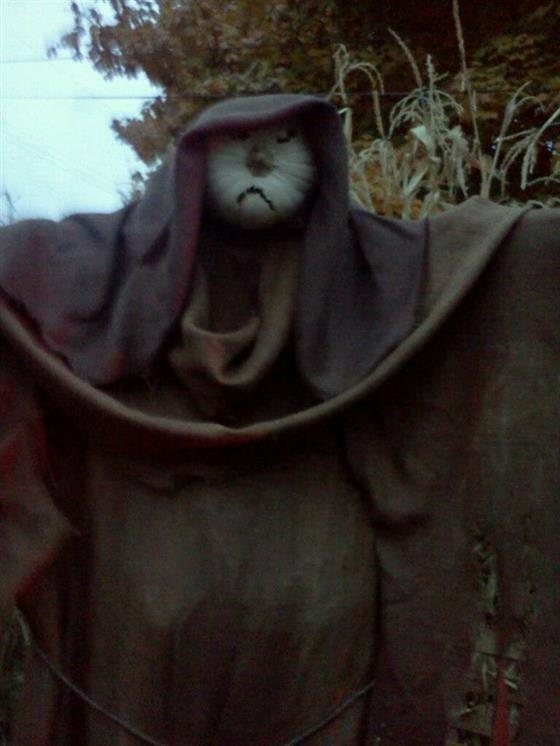 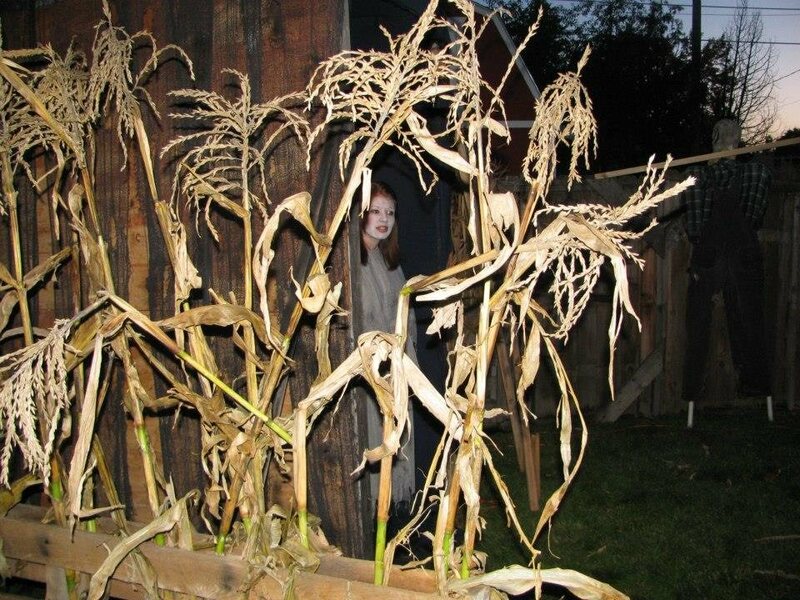 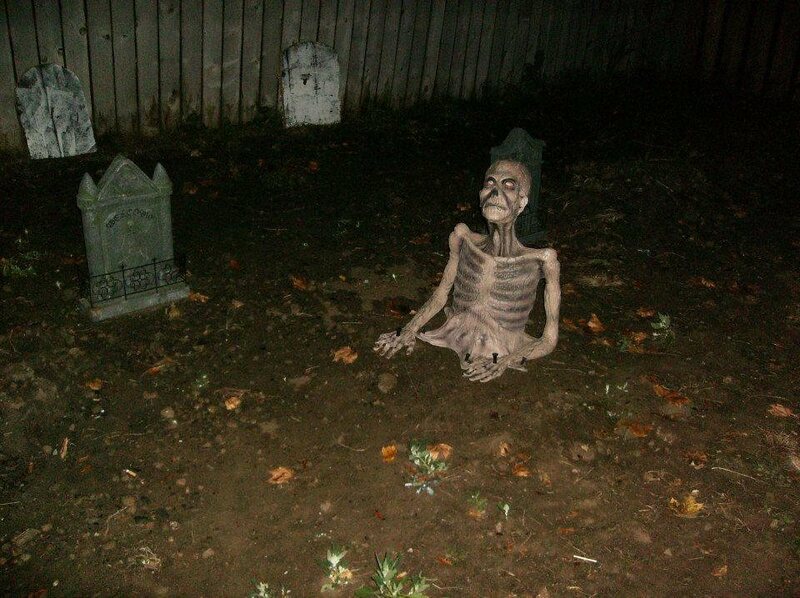 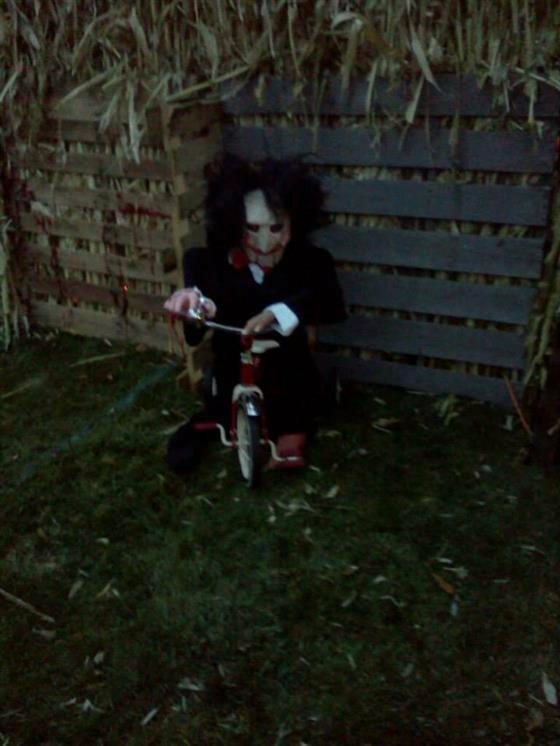 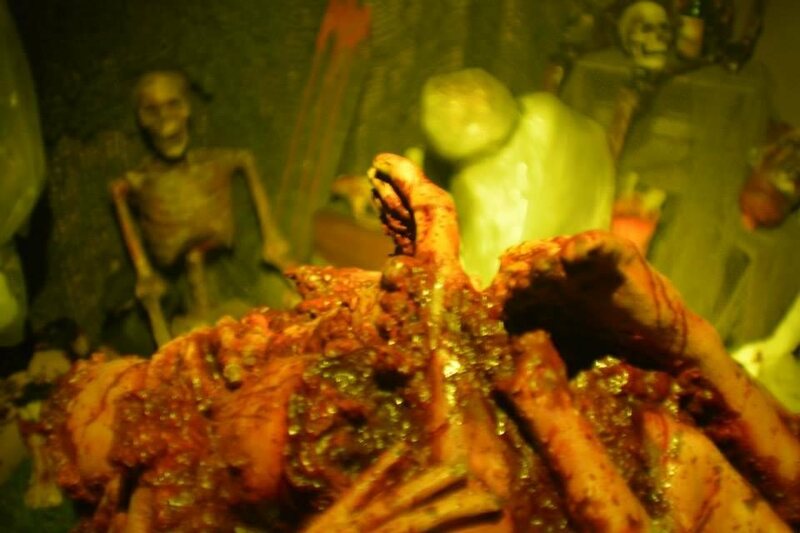 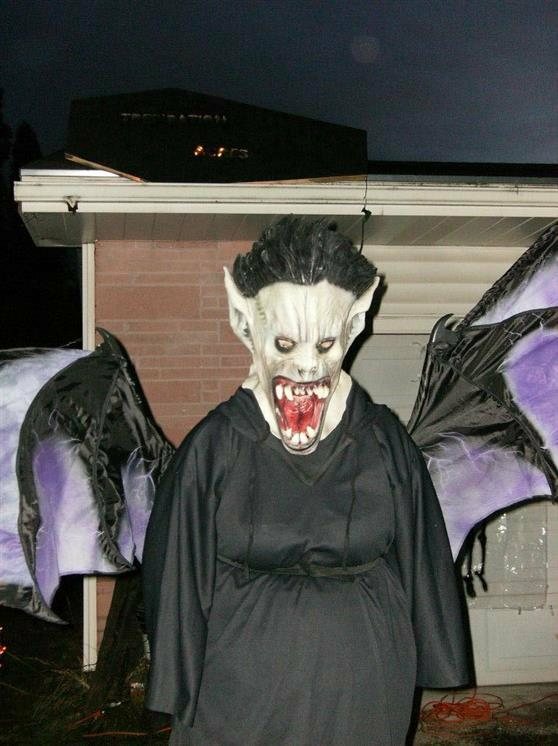 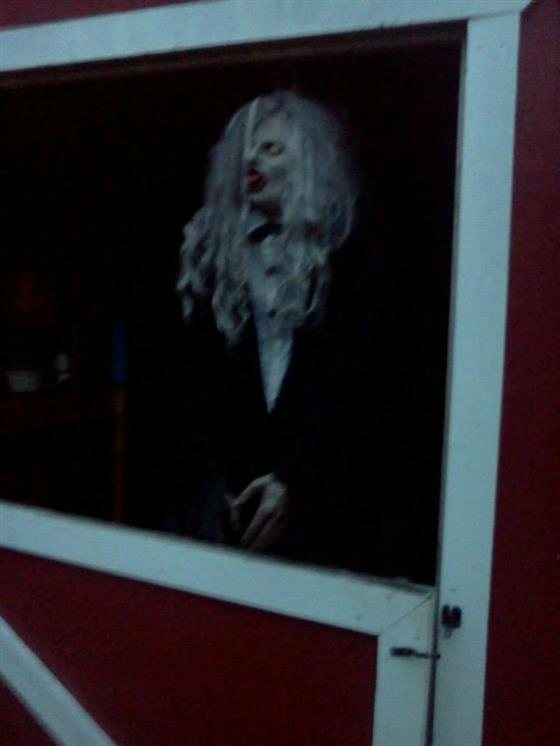 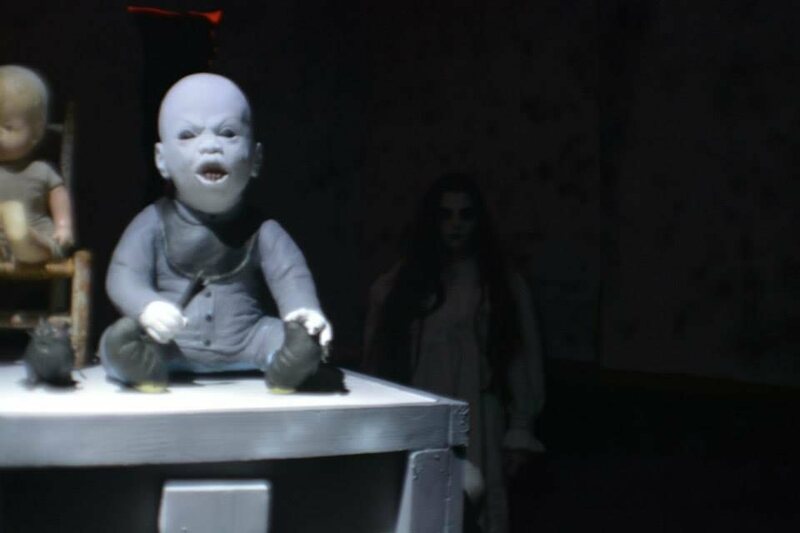 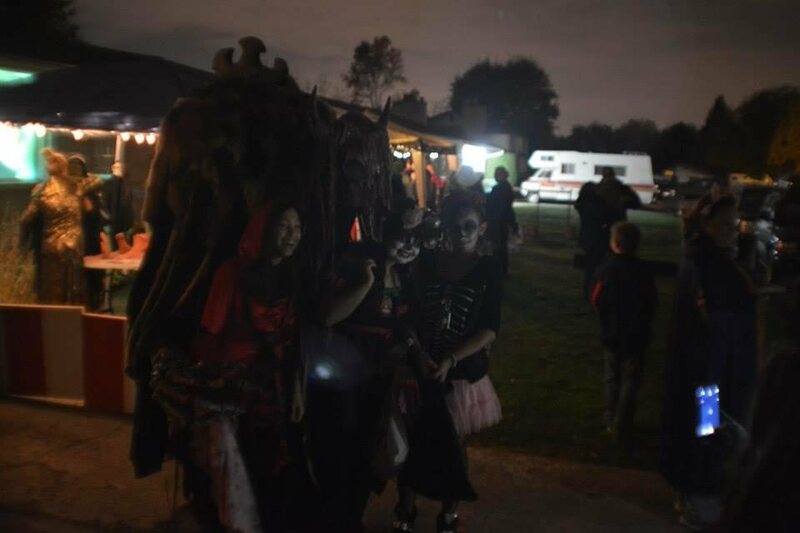 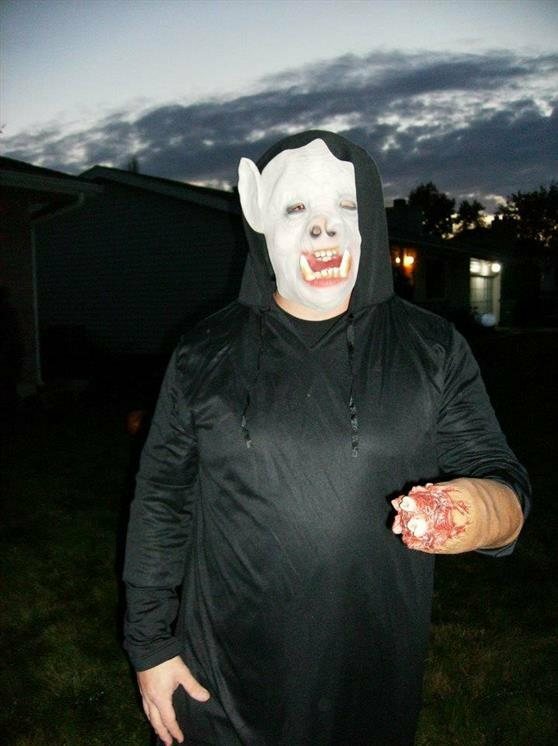 Trepidation Acres is a free Home Haunt located at Spokane Valley, WA. 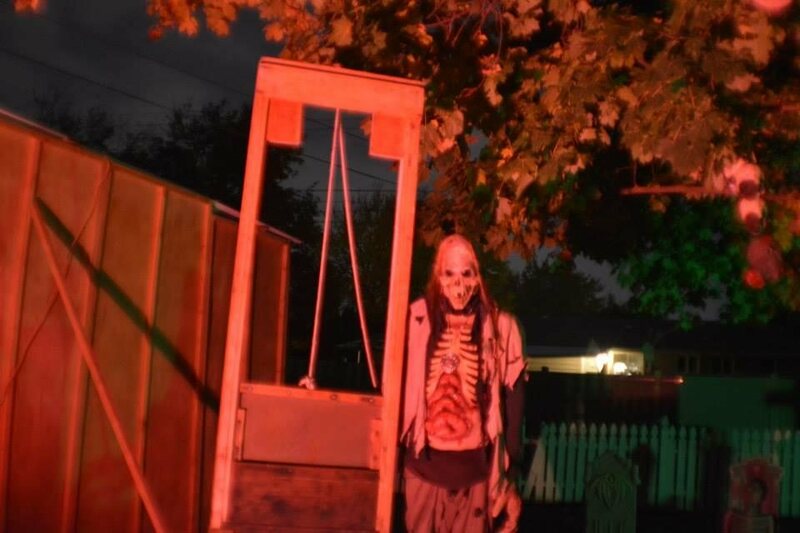 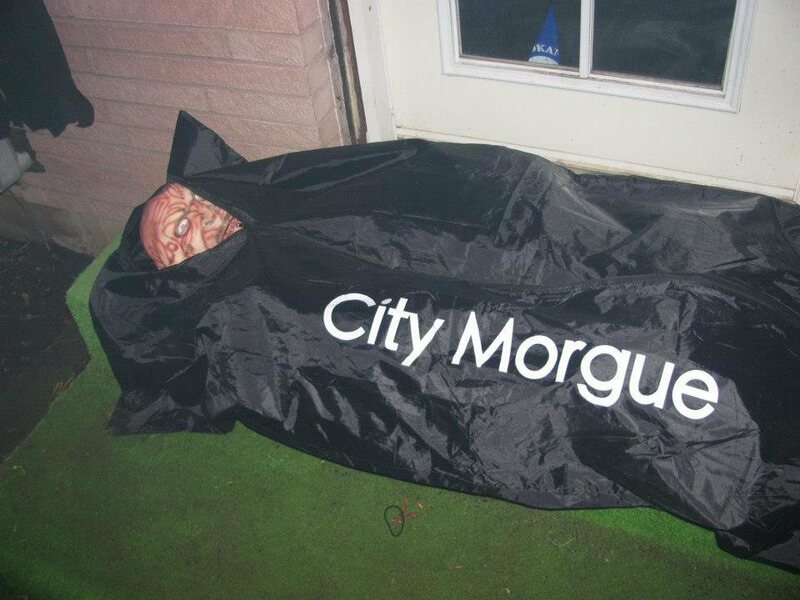 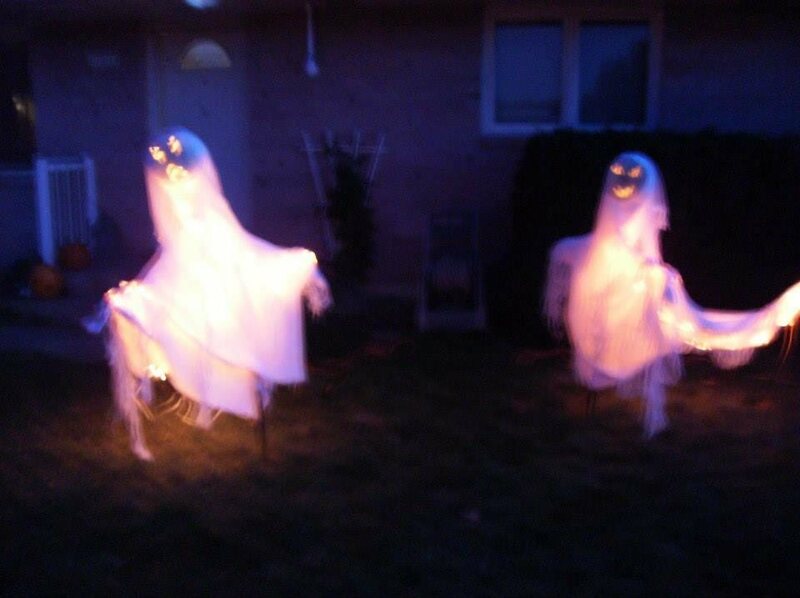 Once the kids got too old to trick or treat we had to come up with a new Halloween Tradition. 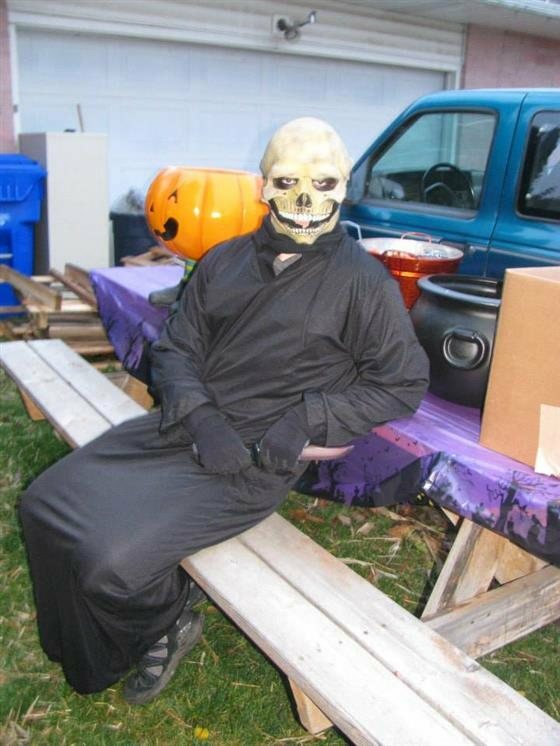 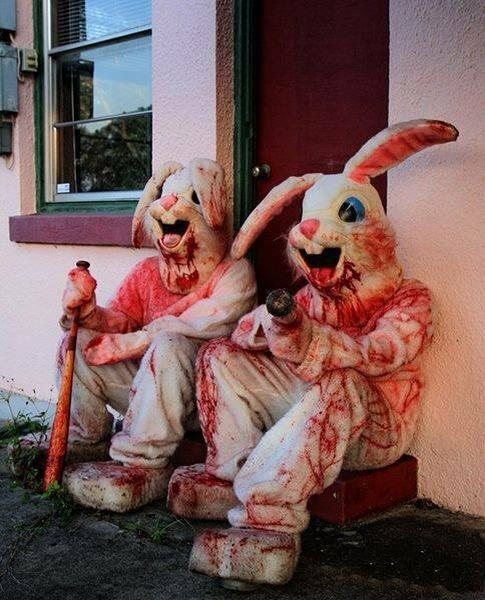 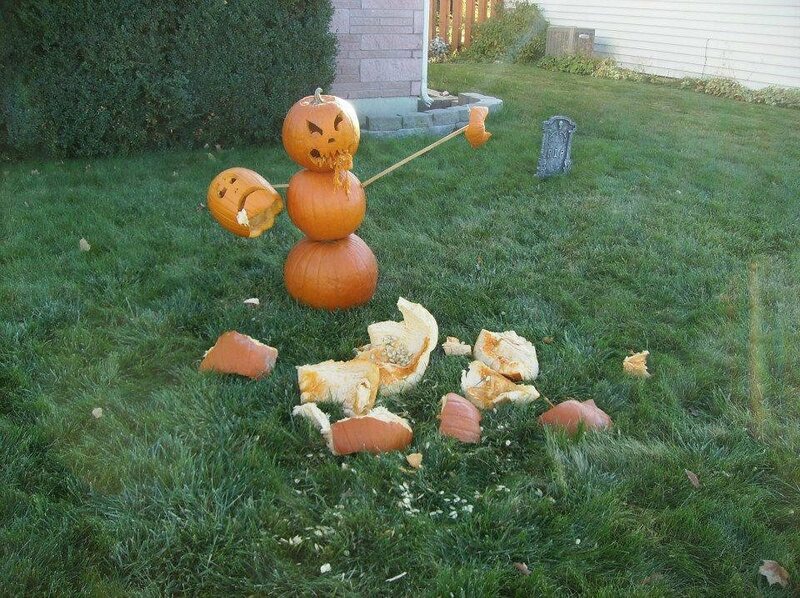 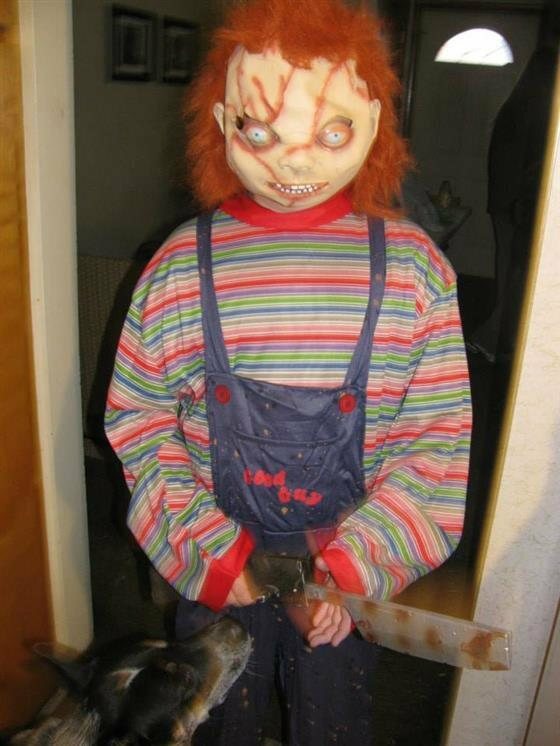 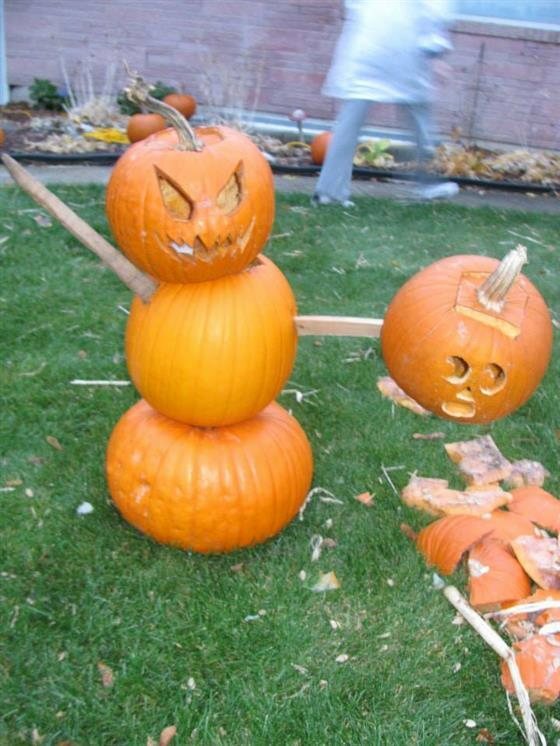 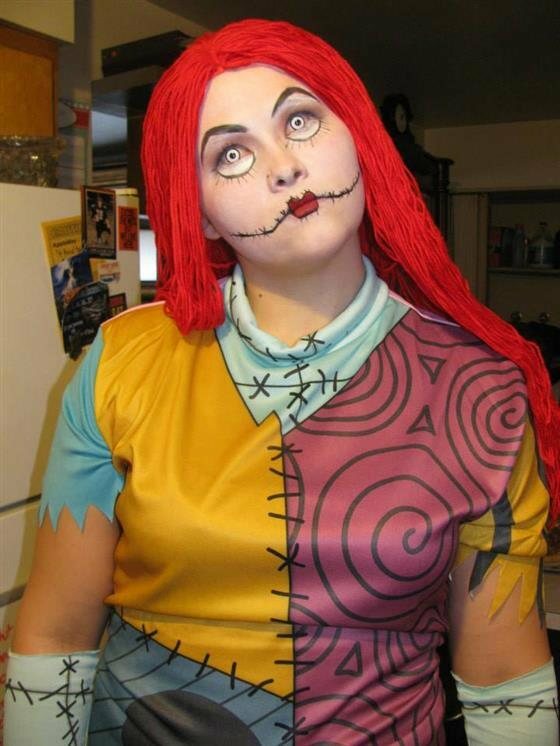 We all love Halloween so much we decided to spread the cheer. 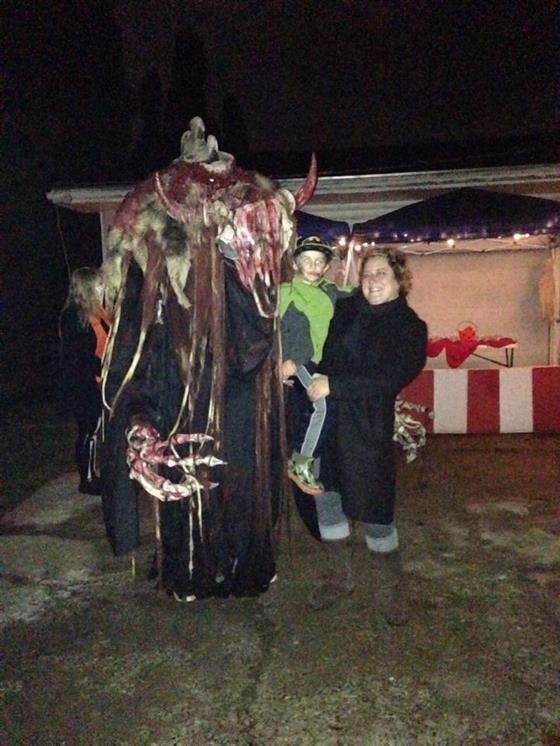 This is our 11th Year! 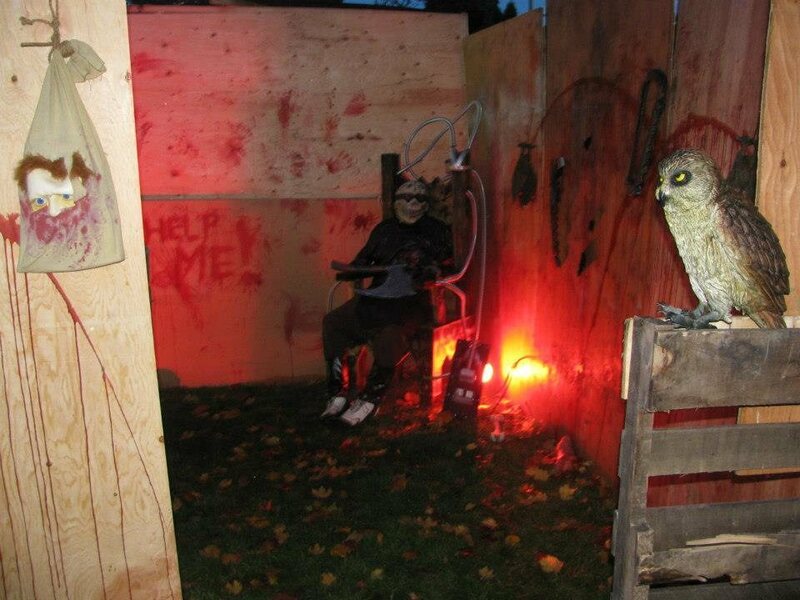 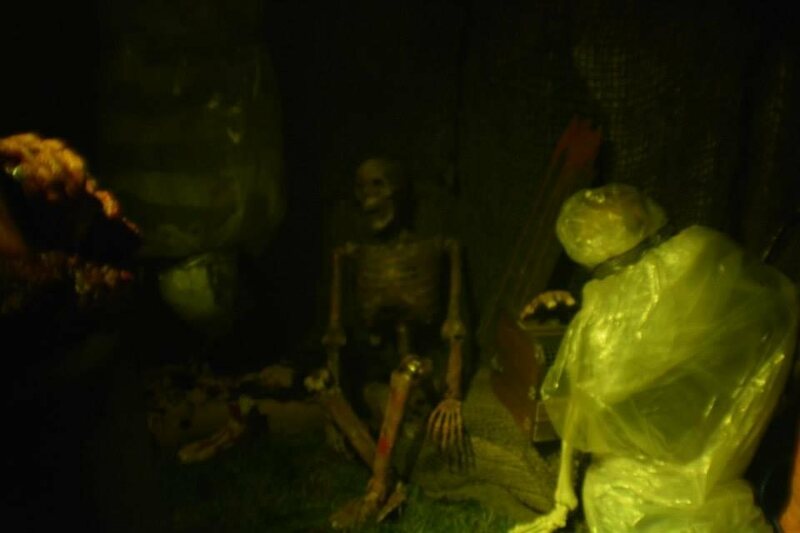 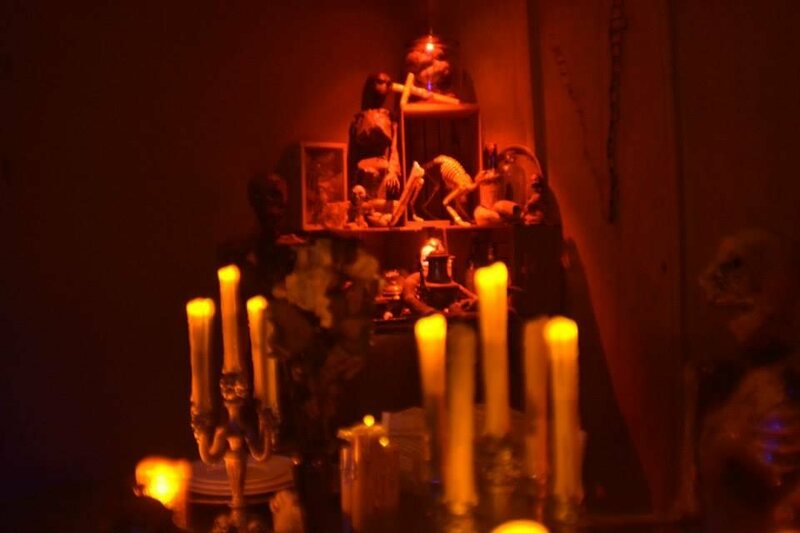 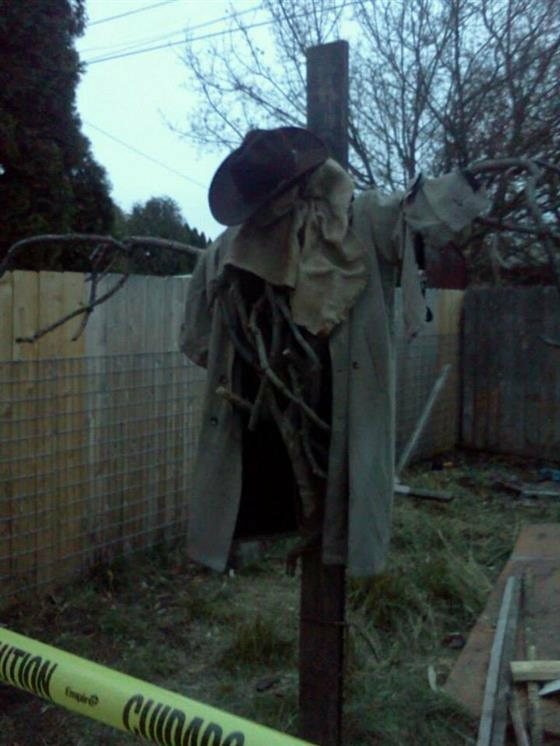 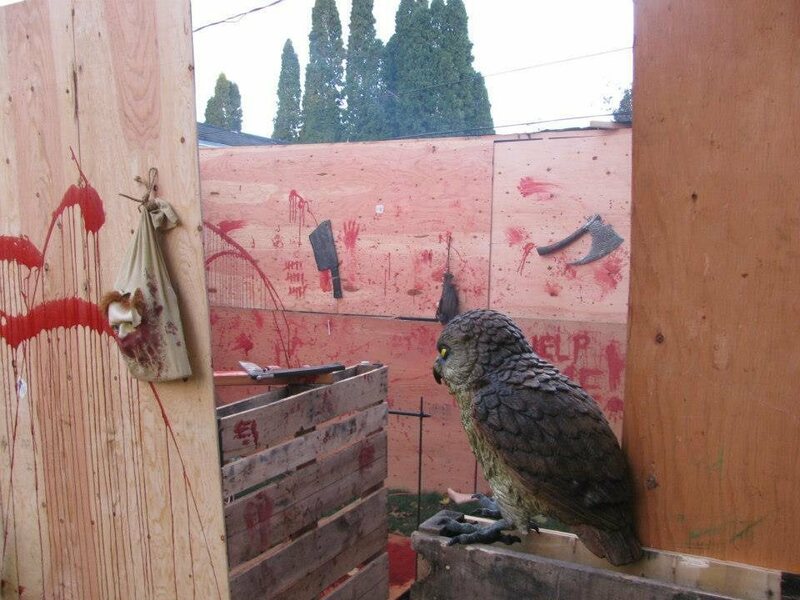 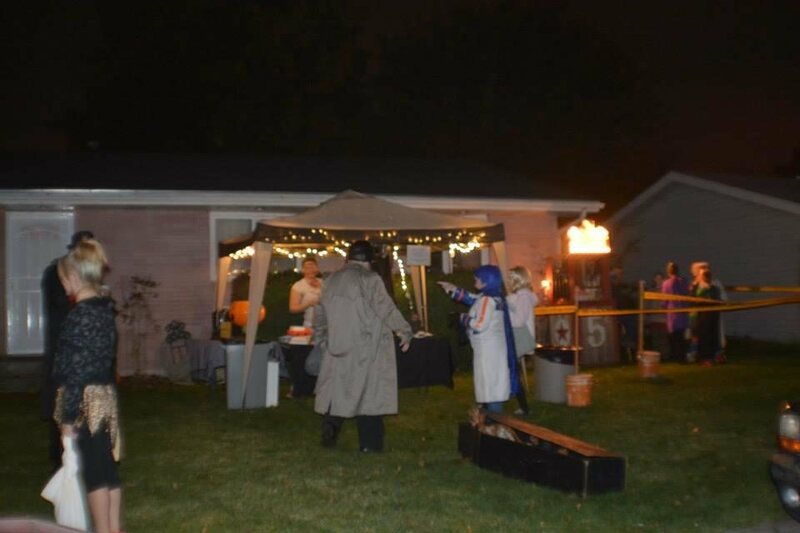 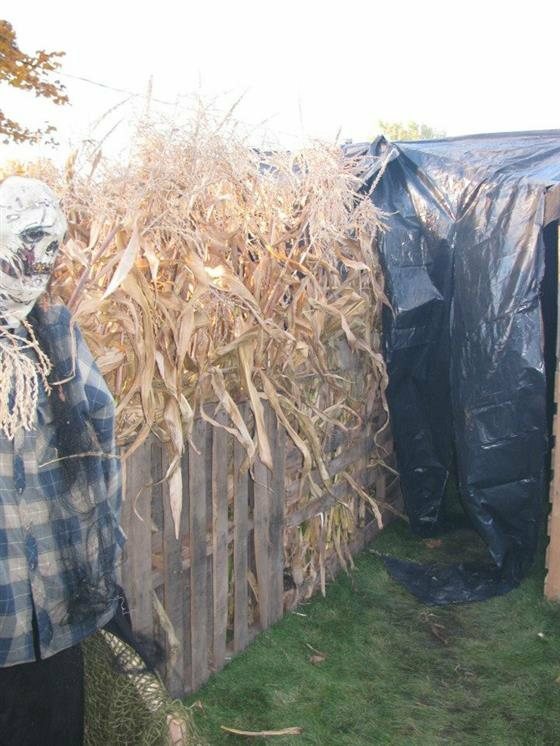 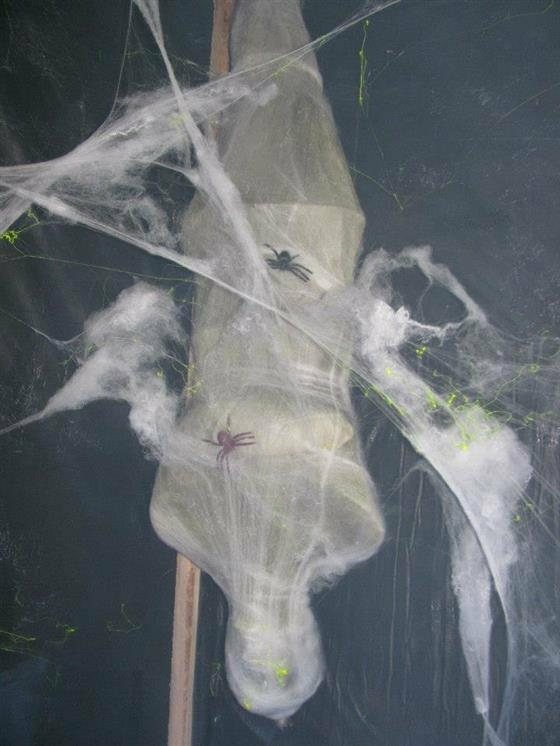 We build a haunted house through our backyard, (which is technically called a Yard Haunt). 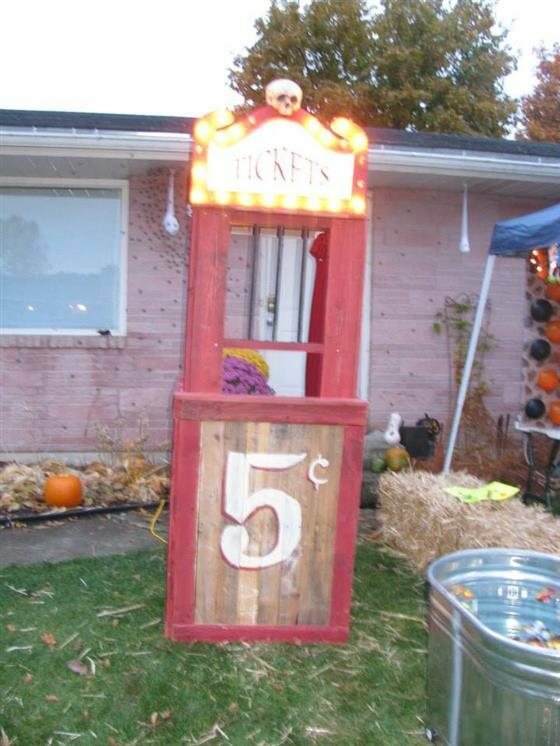 It has always been free, but we do accept donations. 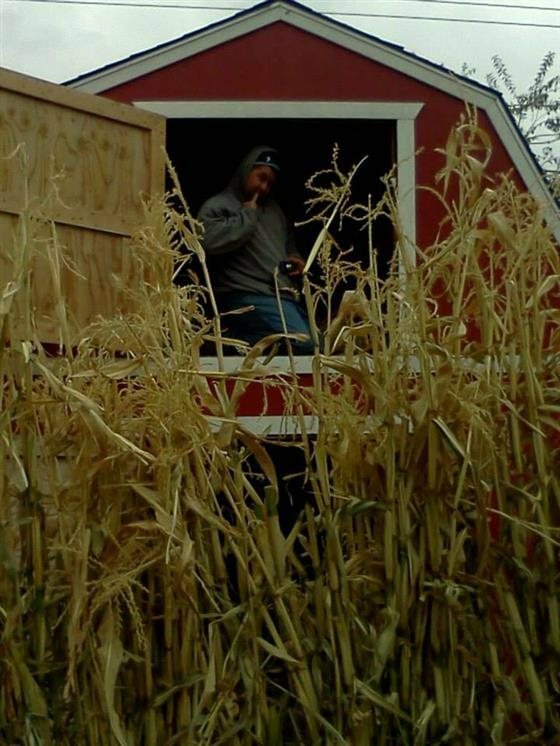 This year we are collecting non-perishable food items for the Second Harvest Food Bank.